You can find language tutors on sites like italki, in online communities, or by searching for your target language on social networks. Instagram is particularly great here. Be clear about what you want to get out of your set of lessons, and communicate this to your teacher. Here's a list of suggested questions to ask them. Homework isn't necessarily an explicit set of exercises, but sometimes it's just about reading a text or reviewing what the last lesson covered. This is the way for you to get more for your money — interaction and contact are at a premium if you’re self-teaching, so try to stay focused. If your teacher gives you a flashcard deck, interact with it. Always review new vocab from previous lessons. 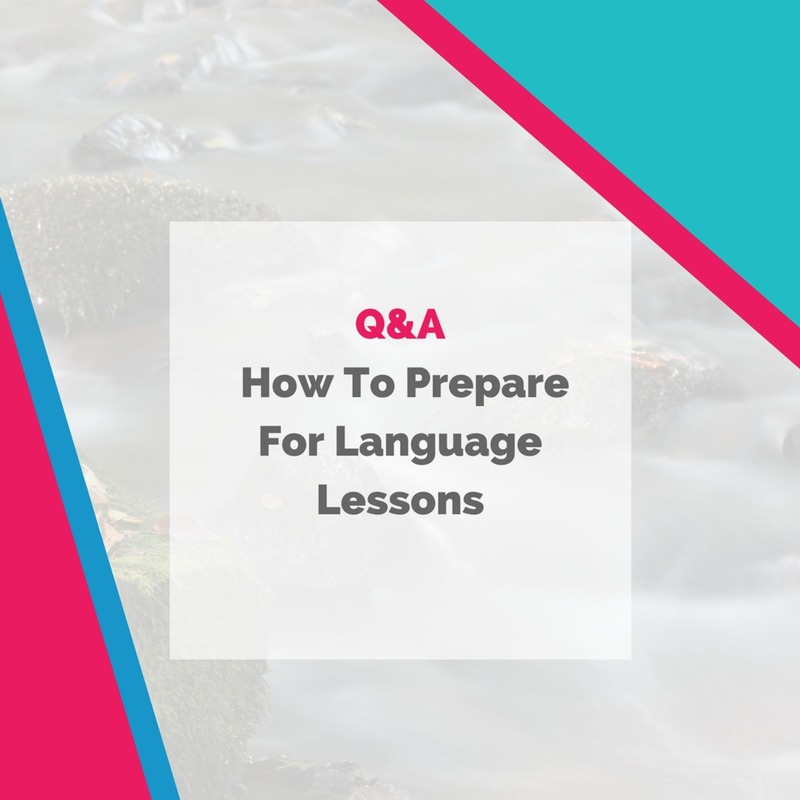 No matter where you are at in your journey with language tutors, these five tips are going to make your life better and easier when you're working with a tutor. Don’t expect the world - you cannot buy knowledge! Thank you to Olly Richards for this episode introduction. The Fluent Show: Q&A: How Can You Train Your Listening Skills? Smartcards+ is a smart and user-friendly flashcards app. Download flashcard decks, make your own, and then just review and go while the app tracks your language progress. Check it out for free on any iPhone or iPad.